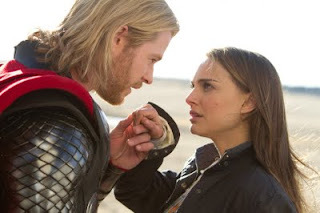 The plot was taken partly from the origin wherein Thor (Chris Hemsworth) was stripped of his godly powers and Mjolnir taken from him due to arrogance and disobedience. Odin (Anthony Hopkins) then exiles Thor on Earth and throws Mjolnir casting a spell that it can only be lifted by someone worthy to wield it. Upon arriving in Mexico, he was found by Jane Foster (Natalie Portman) together with her colleagues. After failing to lift the hammer for himself, Thor decided to accept his fate as a normal human being. Unbeknownst to Odin and Thor, this set of events was part of an elaborate plan of Loki (Tom Hiddleston) to usurp the throne from Thor. It also provided an extra point when he discovered that he was Frost Giant by blood and not Asgardian as his adoptive father, Odin had claimed. I will praise Kenneth Branagh for being able to introduce who Thor is in this film. I was able to know the characters surrounding the thunder god without reading the comics. 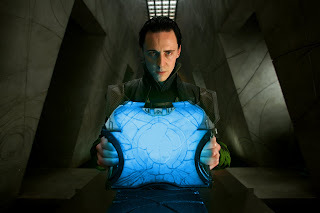 Hiddleston was able to show how Loki can be look helpless, mischievous, manipulative and dangerous all through-out the film. There were significant references from other movies that incorporate this movie to the Marvel Cinematic Universe. There was a reference to a gamma rays scientist that disappeared after they encountered Shield agents (maybe referring to Bruce Banner and Betty Ross). 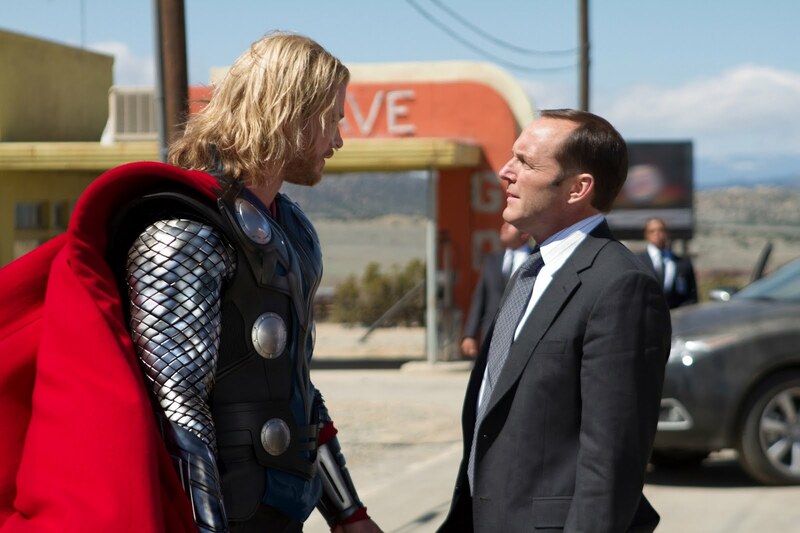 There was one Shield agent asking Coulson (Clark Gregg) about the destroyer if it's one of Stark's technologies. Stan Lee also makes a cameo appearance which he usually does in every Marvel comic movie adaptation. One funny scene I can't forget is when Shield agents notice the arrival of Sif and Warriors Three in the town describing them as Xena, Robin Hood and Jackie Chan. If you haven't watched the movie yet make sure to finish the post credits rolling since there is an extra scene with Nick Fury revealing a possible plot for The Avengers from a relic that might be related to Captain America which will be released this July. 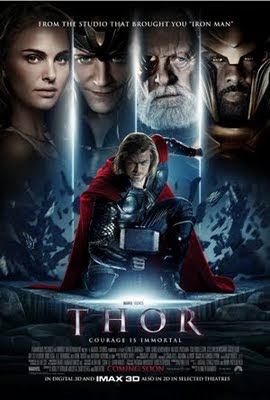 I am not sure if there will be a sequel for this movie beside The Avengers which is slated to show next year, but it will be great to have a sequel to know more about Thor. I will give this movie with a 9 out of 10 rating for delivering a good Marvel character film adaptation of Thor. what scene did stan lee appeared? hindi ko naman siya kilala, hehehe..